Sometimes real beauty does not start within. It starts without——the kind of without that leaves a bathroom clean because the hairbrush drawer is without extra hair and the toothbrush drawer is without smudges of toothpaste. Yup…sometimes its about the without. This DoAhead Diva was having a minor “moment”. She opened up her bathroom drawer to shine her pearly whites and coif her coiffure when she found she just couldn’t take the state of her drawer anymore! It was dirty, it was gross and it needed attention. It was a “Do It Now” moment! 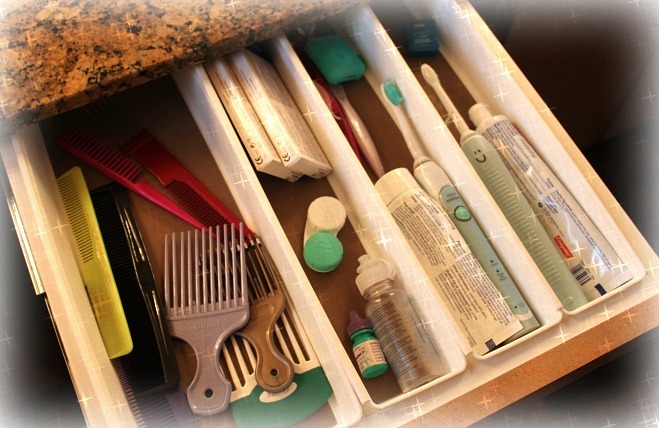 In less than 15 minutes this Diva’s drawer was rid of unwanted hair and toothpaste residue. It was such a simple thing but taking a few minutes to deal with what I’d rather live without left me with a much better perspective within. 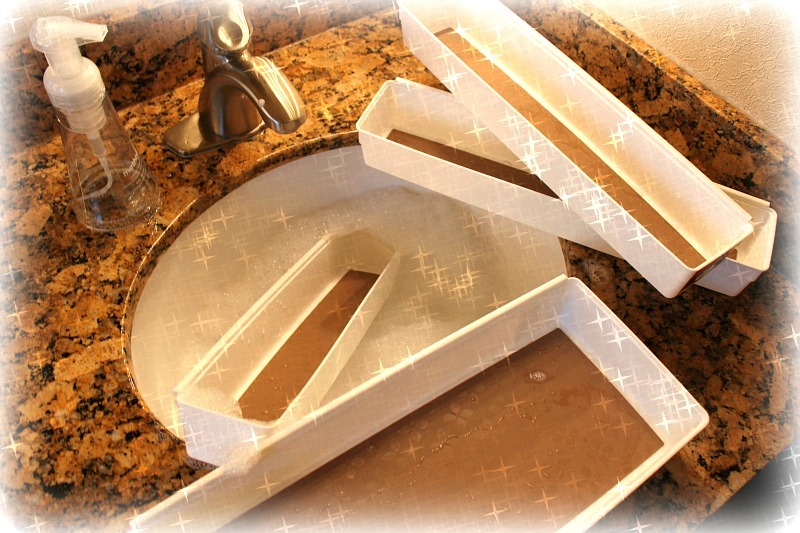 Is there one “Do It Now” task you could tackle in your bathroom today? Go for it DoAheads! Sometimes it helps to carve out a corner of our world where we can feel like the Diva we were designed to be!